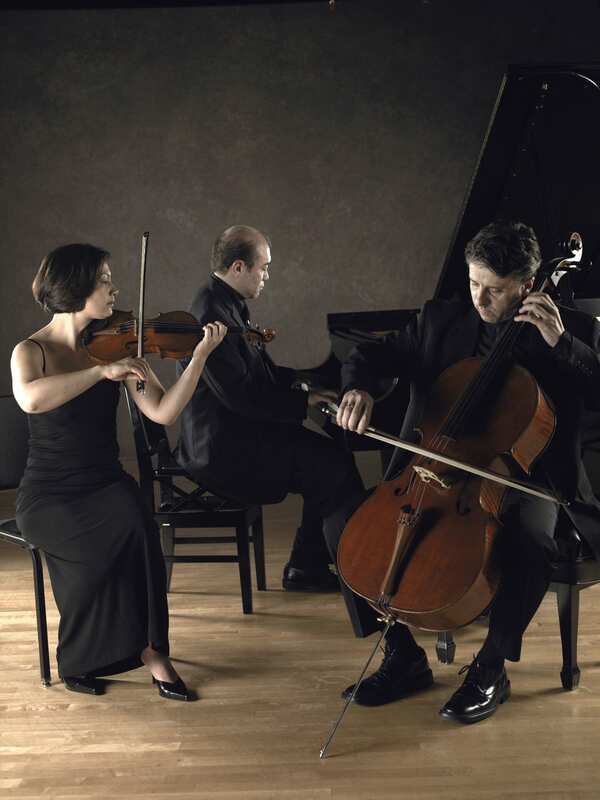 Sunday, October 20th to present a Salon Concert for the Orcas Island Chamber Music Festival. The concert will take place at 5:00 pm in a beautiful Deer Harbor home, the perfect setting for an intimate concert. Orcas Island Chamber Music Festival patrons will certainly remember their amazing performances during the 2011 Festival, which included Hatzis’s Old Photographs, Beethoven’s Ghost Trio and Messiaen’s Quartet for the End of Time. 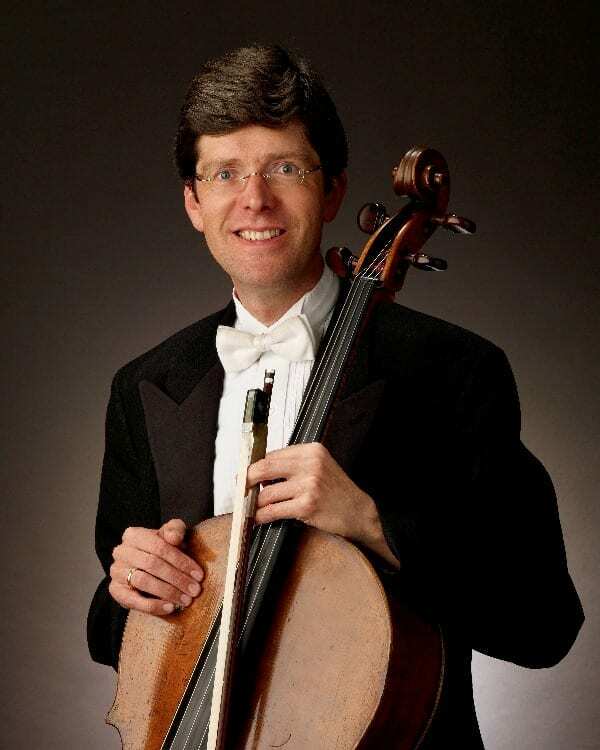 The Salon Concert will be accompanied by hors d’oeuvres and Thurston Wolfe wine. Tickets are $75. Seating is limited. To reserve, please call the OICMF office 360-376-6636 or email joyce@oicmf.org. 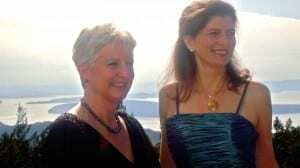 Violinist Monique Mead, accompanied by pianist Deborah Rambo Sinn, will perform an intimate and elegant Salon Concert in the home of dear friends on Sunday, June 2 at 3PM in the afternoon. 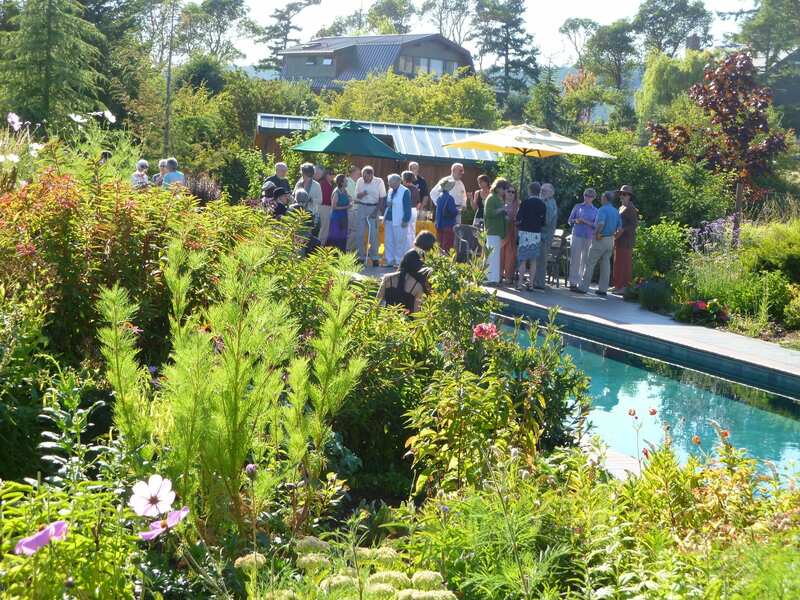 Concert hosts have opened their home and gardens to concert attendees for this spring performance in support of the Orcas Island Chamber Music Festival and for Monique’s return to visit the island. A passionate ambassador of classical music, Monique has developed a multi-faceted career as a performer, presenter, pedagogues, and consultant. Inspired by her collaborations with Leonard Bernstein at Tanglewood and the Schleswig-Holstein Music Festival, Monique has devoted her career to building new audiences for orchestras, choirs, and music festivals in the United States and Europe. 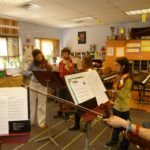 Her relationship with the Orcas Island Chamber Music Festival includes visits as Musician-in-Residence coaching school and community musicians and island music groups. 2012 marked her 5th appearance as a guest artist during the Summer Festival. Deborah Rambo Sinn is the Founder/Director of the Olympic Music School in Sequim, WA. Most recently, she has written a book on music interpretation, Playing Beyond the Notes, (she will be at Darvill’s Bookstore in Eastsound on Wednesday evening, May 29th for a book signing event) published by Oxford University Press. Deborah has given concerts and master classes on four continents and taught students from more than 14 countries. She holds a Doctorate and a Masters degree from Indiana University where she studied with Menahem Pressler (Beaux Arts Trio) and James Tocco. 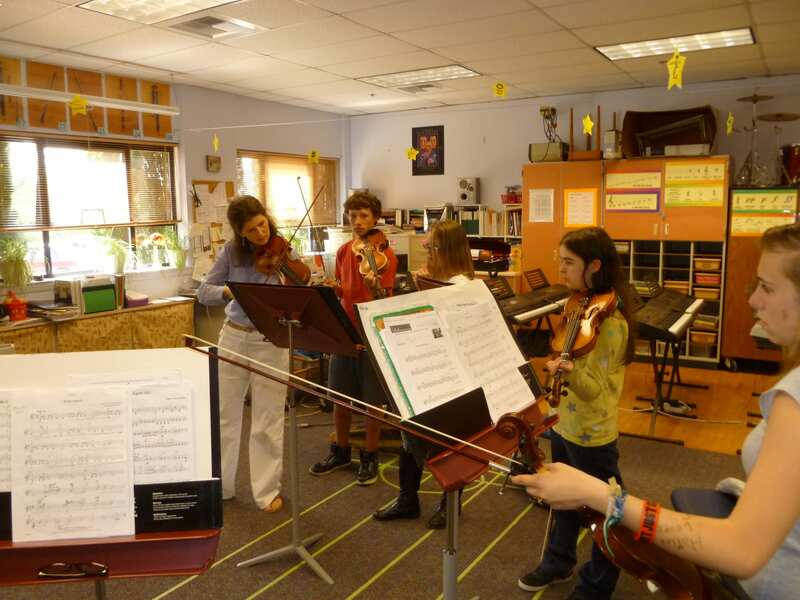 Dr. Sinn is a nationally certified teacher of music through Music Teachers National Association. 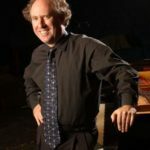 The musical and teaching collaboration on Orcas Island of these two talented musicians offers a rare opportunity for island residents to learn and listen, both! Salon Concert Tickets: $75. Seating limited to 35. 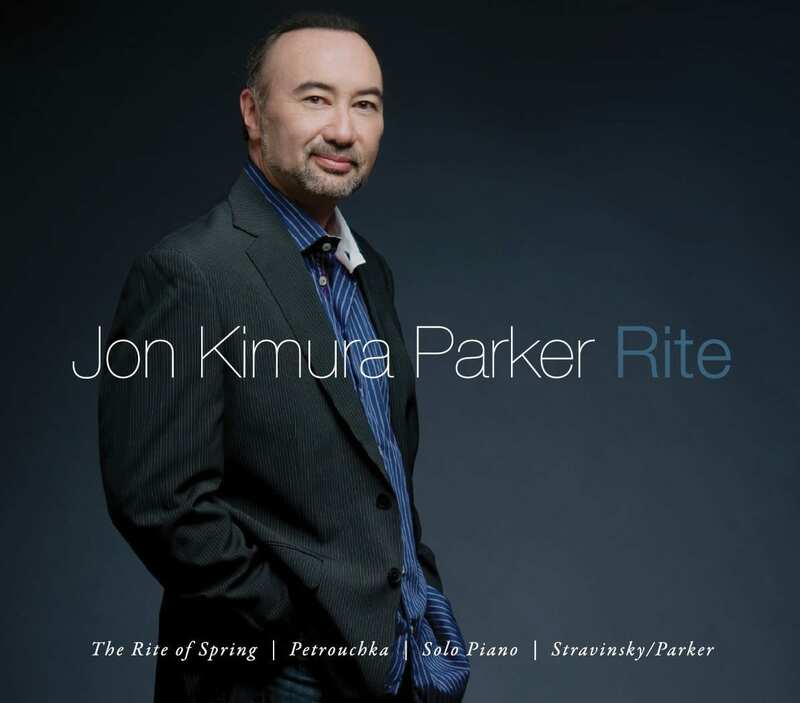 Jon Kimura Parker CD Release Concert! 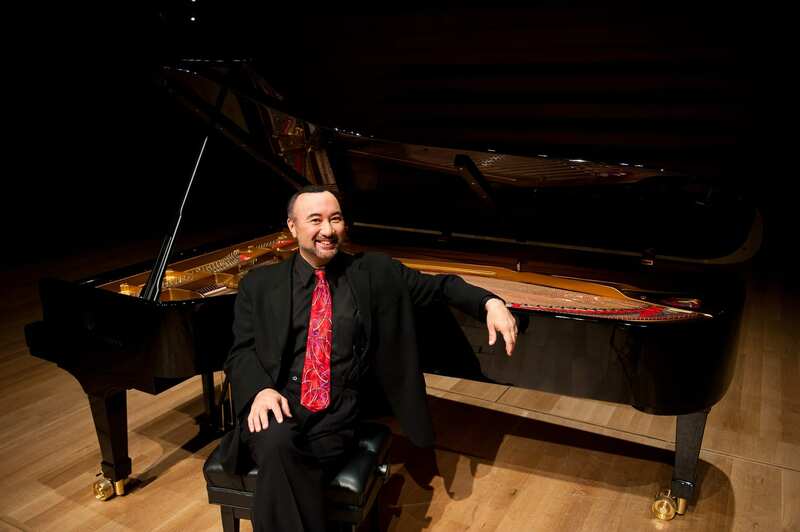 It will be a grand evening at The Grange when Jon Kimura Parker performs a special CD release concert! This is Jackie’s first solo recording in ten years, and features his own transcriptions of Stravinsky’s The Rite of Spring and Petrouchka. 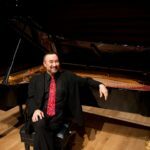 Released as a celebration of the centenary of the 20th century’s most famous (and infamous) work, The Rite of Spring, the concert will include Jackie’s description of how he came to tackle this monstrously difficult work, a complete performance of The Rite, and some of his secrets in bringing a whole orchestra to life at the piano. 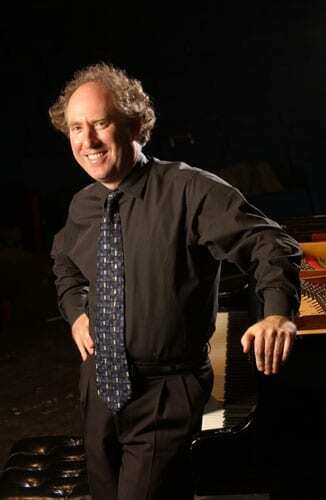 The program will also include short works including Vladimir Horowitz’s favorite encore, Schumann’s Träumerei. 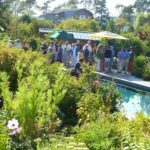 Following the concert, Jackie will be available for a CD signing, and guest will enjoy delectable hors d’oeuvres from Orcas Village Store and Thurston Wolfe wine. Tickets are $75. To reserve, call the OICMF Office, 360-376-6636 or email joyce@oicmf.org. 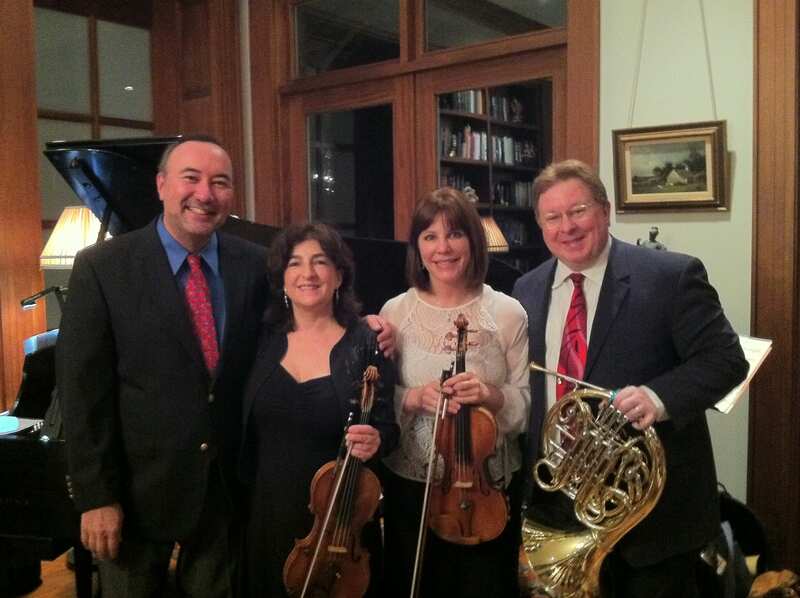 A private music room on Orcas Island was the setting for our 2012 Fall Salon Concert. 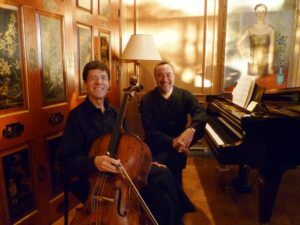 Jon Kimura Parker, piano, and Desmond Hoebig, cello, performed as if they had known each other for a lifetime. In fact, they have.“Jackie” noted that he knew Desmond before he knew his little sister! And now these former Canadians are both Professors at the Shepherd School of Music at Rice University. The audience was treated to Beethoven’s Twelve Variations on “Ein Mädchen oder Weibchen” from Mozart’s Die Zauberflöte, Op. 66; Brahms’ Sonata for Cello and Piano No. 1 in E minor, Op. 38; and Tchaikovsky’s Variations on a Rococo Theme, Op. 33. It was a Salon Concert to cherish – elegant setting, incredible acoustics, amazing musicians. 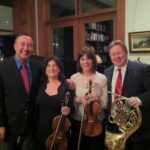 Rich musical color characterizes the collaboration of Desmond Hoebig, Professor of Cello at the Shepherd School of Music at Rice University, with pianist Jon Kimura Parker, Professor of Piano at Rice University, concert soloist, prizewinner and known as “Jackie” when on Orcas as OICMF’s Artistic Advisor. 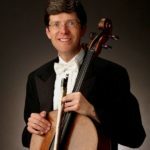 The Orcas Island Chamber Music Festival welcomes these two distinctive guest artists who return to visit Orcas from their respective touring and teaching schedules for two evenings of singular performances, October 2nd and 3rd. 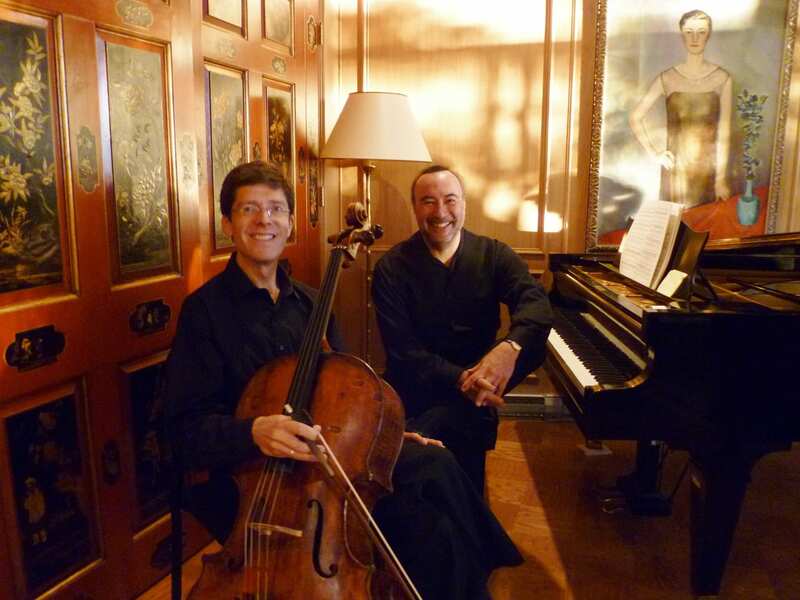 The setting for these concerts is an elegant, intimate music room in a private home. Salon Concert tickets are $75 and seating is limited. To attend call 360-376-6636.